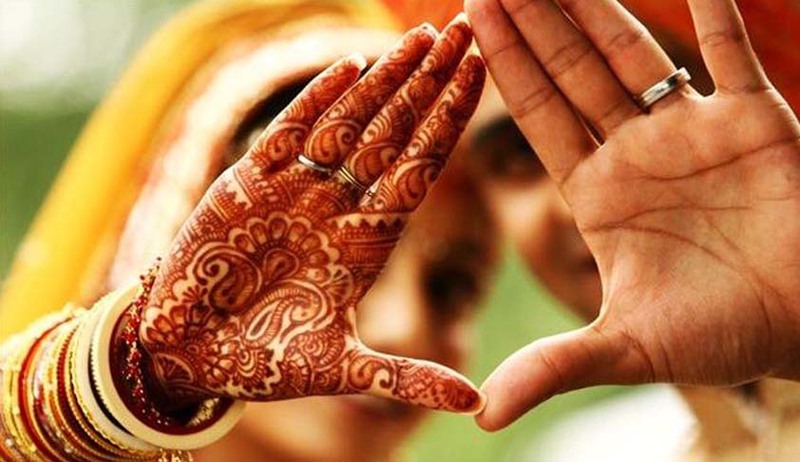 While ruling on a case involving a woman divorcee being duped of paying Rs 2.93 lakhs by a prospective groom while waiting to get married for the second time, a division bench of Justice Ranjit More and Justice Anuja Prabhudessai of Bombay High Court held that a matrimonial website cannot be held responsible if a user is careless and negligent and is one of the common internet scams. The court also quashed the FIR accusing the portal of cheating by the complainant who is a Mira Road resident. "Perusal of the terms and conditions governing the use of the website makes it clear that the company has provided certain safety tips and warns every customer/member to be aware about common scams and frauds so that they are not cheated by others," said the judges, adding, "Despite the safety instructions provided by the company, the lady put herself in the present situation due to her own negligence and carelessness." The woman has claimed that the website had failed to inform her that the man, Michael Williams, who is the alleged resident of United Kingdom, had deactivated his account. To this, the court said, "The Company cannot be held responsible for woman’s negligence and carelessness. Even assuming that it was the obligation on the part of the company to inform her about the suspension of Michael Williams' profile. ” The facts matrix of the matter are such that the complainant had registered with the website after paying a fee with the aim of marrying for the second time. She received a profile of Williams and started communicating with her. Williams informed her that he was landing in Mumbai on July 21, 2014, with the intention of investing in India. On the same day, she received a call from one Sofia Bajaj, who claimed to be from the Customs department and informed her that Williams had landed at Delhi airport and was required to pay Customs duty. Williams told her that he only had foreign currency and requested her to deposit Rs 24,500 in a particular account. The next day, she received a call again from Sofia informing her that Williams was carrying over Rs 6 crore and in order to receive an "anti­terrorist certificate" she was required to deposit Rs 79,500. She deposited the amount, but when she was asked to pay another Rs 55,000, she sensed something fishy. She went to Delhi airport and then the RBI office, but found that the entire account did not match up and the bank accounts were not the department's official bank accounts.